To submit your request for an appointment, please fill in the form below. Please note that this is a request only and does not ensure that you have an appointment. Once your request has been received, someone will contact you to finalize your appointment arrangements. To request appointments with Cindy McCormick or Rebecca Householder. To request a couples massage, or an Ashiatsu Massage. To add an enhancement or upgrade to a previously requested appointment. 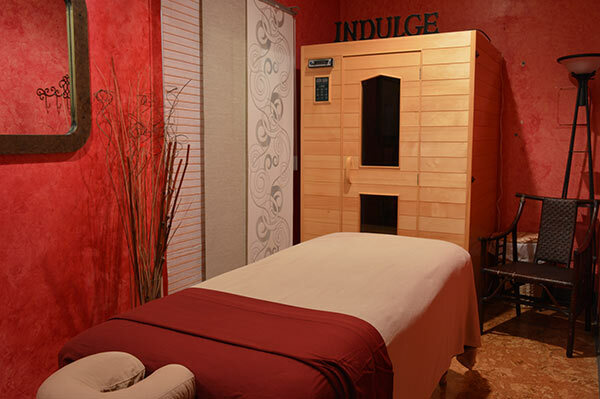 Please note: all minors must be accompanied by a legal guardian who will remain in the treatment room with them for the duration of the massage.